For many readers, the love of a book comes from seeing themselves within the pages. We celebrate unique voices here at Peachtree, and we know it’s important for children to see characters from all backgrounds and experiences in the books they read. 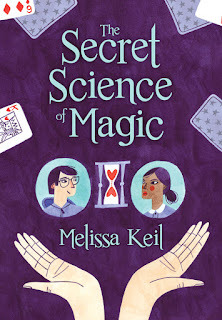 From making inventions, to solving mysteries, to figuring out life after high school, these recommendations all feature characters of color with diverse backgrounds. This brand-new board book series features adorable babies playing in the park throughout the seasons. 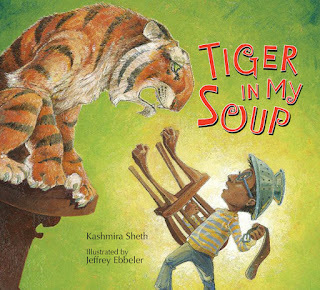 Featuring diverse characters and highlighting early concepts like shapes and repetition, these books encourage an appreciation of nature and outdoor imaginative play. The first two titles, Autumn Babies and Winter Babies come out September 2018! This gently rhyming board book series celebrates all types of weather, comes rain, wind, or snow! Featuring a young girl of color and her adorable dog, In the Wind, In the Snow, and In the Rain are perfect for a sit-in-your-lap reading experience for toddlers. 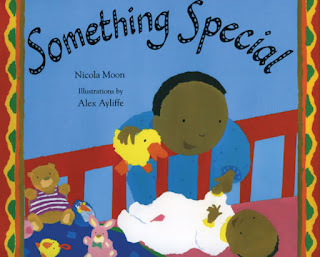 Friday is “special” day in Mrs. Brown’s class, but Charlie can’t think of anything special enough to bring. His mom is too busy with his baby sister to be of much help. But Charlie makes an important discovery about just how special baby sisters and big brothers can be. “Papa, why can’t I fly?” a boy asks his father. His father’s simple answer leads to another question, and then another, until the father playfully demonstrates to his son all the things the child can do. 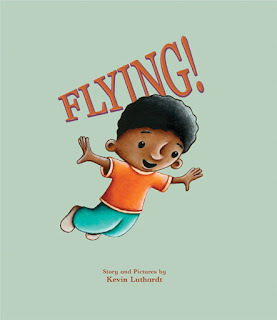 In the end the boy discovers that with a little imagination and some help from his dad he can fly—even without wings! 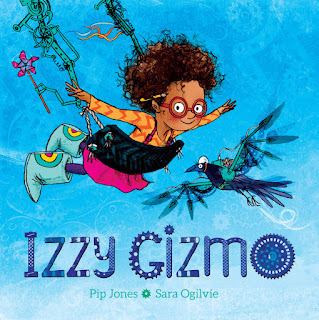 Izzy Gizmo’s inventions are marvelous, magnificent and they often malfunction. But when she finds a crow with a broken wing, she just has to help! Izzy tries again and again to build him a new pair of wings, but nothing is working. And that makes Izzy really cross! Can Izzy overcome her failures? Or will her crow friend never fly again. Experience the magic of a traditional Indian wedding! 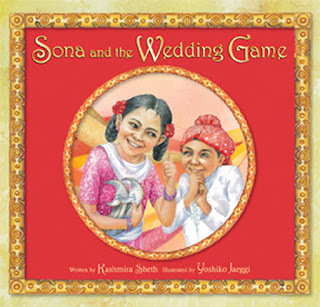 Sona’s big sister is getting married and she’s been given an important job to do. She has to steal the groom’s shoes. She’s never attended a wedding before, so she’s unfamiliar with this Indian tradition—as well as many of the other magical experiences that will occur before and during the special event. But with the assistance of her annoying cousin Vishal, Sona finds a way to steal the shoes and get a very special reward. 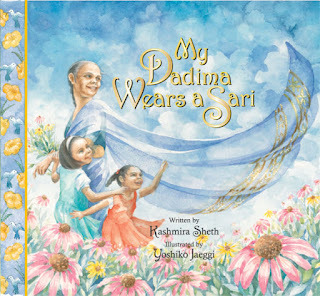 Every day, Rupa’s grandmother wears a beautiful sari. “Don’t you ever want to wear a gray skirt and red blouse with round buttons like Mommy or a green dress like me?” Rupa asks. But Dadima prefers to wear her traditional saris. She shares with her granddaughter all the wonderful things that saris can do—from becoming an umbrella in a rainstorm to providing a deep pouch to carry seashells. Soon Rupa’s imagination is sparked as she envisions saris protecting her in the scary Gir jungle, bandaging up an injured knee, and holding a special secret for her and Dadima to share. Jake and his fellow students are getting ready for a celebration. Tomorrow is the 100th day of school and everyone is going to share their collections of 100 things. The day of the celebration arrives, but Jake forgets the 100 family pictures he has glued into a special memory book at home. Disaster! 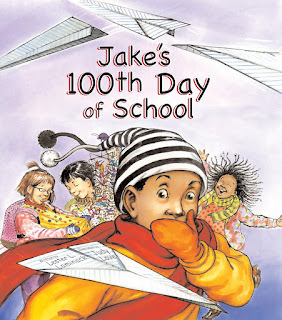 Thanks to Jake’s ingenuity and the sensitivity of his principal, Mrs. Wadsworth, Jake does have a collection to display that day… and something special to share with the class on the 101st day of school. In a barren, gray city, Rose dreams of gardens full of red and yellow and blue flowers. 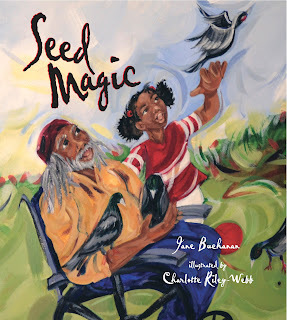 So when Birdman fills Rose’s hands with slick, black seeds and tells her they are magic, she plants the seeds outside her window and waits. Soon, like Birdman promised, a garden appears before her eyes—a singing flurry of red and yellow and blue, drawn to Rose’s window by seed magic. Follow Kayla and her adorable pup King as they follow clues and solve mysteries together. From missing dog treats to secret encryptions, there’s plenty of detective work and laughs to be had with this sleuthing duo. 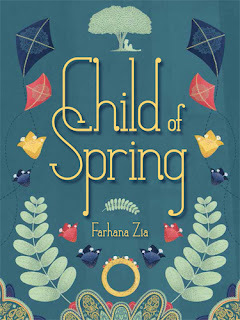 Aliya already struggles with trying to fit in, feeling confident enough to talk to the cute boy, or brave enough to stand up to mean kids—the fact that she’s Muslim is just another part of her life. 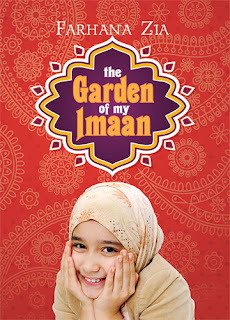 But then Marwa, a Moroccan girl who shares Aliya’s faith, if not her culture, moves to town. Marwa’s quiet confidence leads Aliya to wonder even more about who she is, what she believes, and where she fits in. Paul Silva lives in a paradise—a little farm high in the hills of a lush, green island in Hawaii—where he can see the ocean from his front porch. His disabled father, who makes a living by raising, training, and caring for roosters, has sheltered Paul from the harsh reality of the ties between the family business and the underworld of cockfighting. But after his schoolmate Honey reminds him of the terrible fate of these roosters, Paul begins to question his family’s role in such a cruel sport. 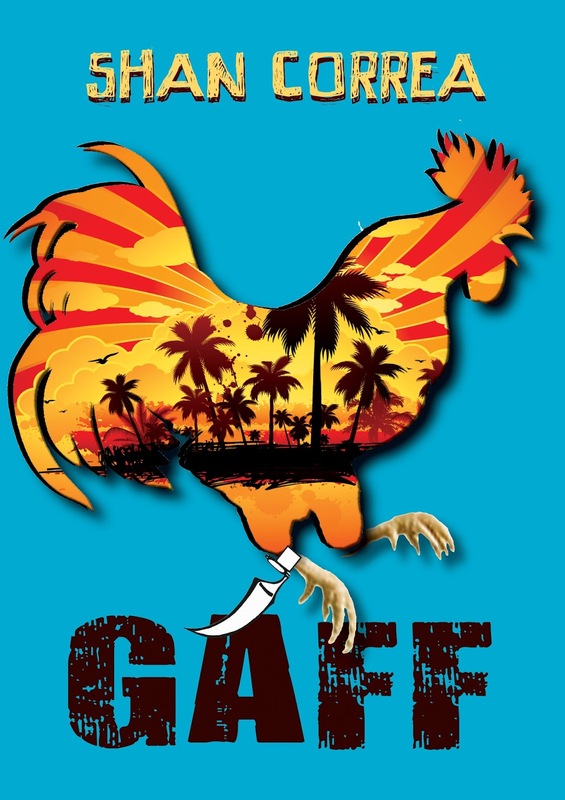 At a cockfight, Paul is shocked by what he sees and vows to find a way to get his family out of the business altogether, only to come up against a disturbing quandary: raising roosters may be the only way the Silvas can continue to live in this idyllic place. Basanta longs for the beautiful ring worn by her young mistress, but when it is finally hers, she realizes that it’s not the wonderful possession she expected. Increasingly aware of the struggles of her less privileged friends, Lali and Bala, she finds a way to improve their lives and entertain their community—and the beautiful ring takes on new meaning. 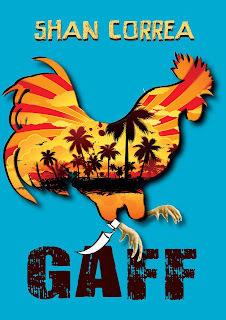 Set in a 1960s Indian village and filled with a cast of distinct, endearing characters and humorous, thought-provoking events, this novel provides an insightful look at relative privilege and opportunity. Sophia—former child prodigy and 17-year-old math mastermind—has been having panic attacks since she learned that after high school, former prodigies either cure cancer or go crazy. It’s a lot of pressure. Joshua—a highly intelligent and cheerfully unambitious amateur magician—has admired his classmate Sophia for as long as he can remember. He thinks the time is perfect to tell her how he feels. He doesn’t know how wrong he is. Full of diverse and quirky teenagers, this story intricately explores the idea of what it takes to feel comfortable in one’s own skin.